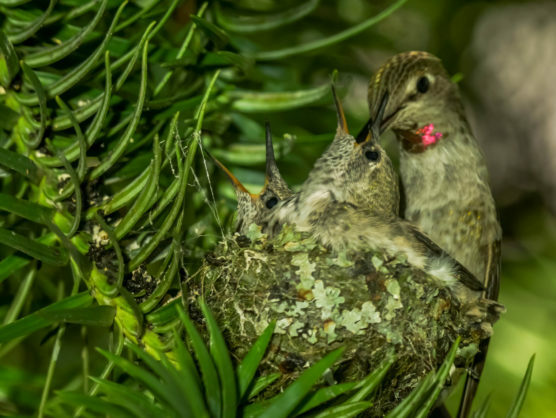 Parents have been working hard all spring and early summer to feed and raise their young, many of which have been tiny and sequestered in their nests until now. Spot them around the Park as they grow in strength and boldness! Join us for our monthly two-hour, easy walking exploration to learn about juvenile bird identification and behaviour.